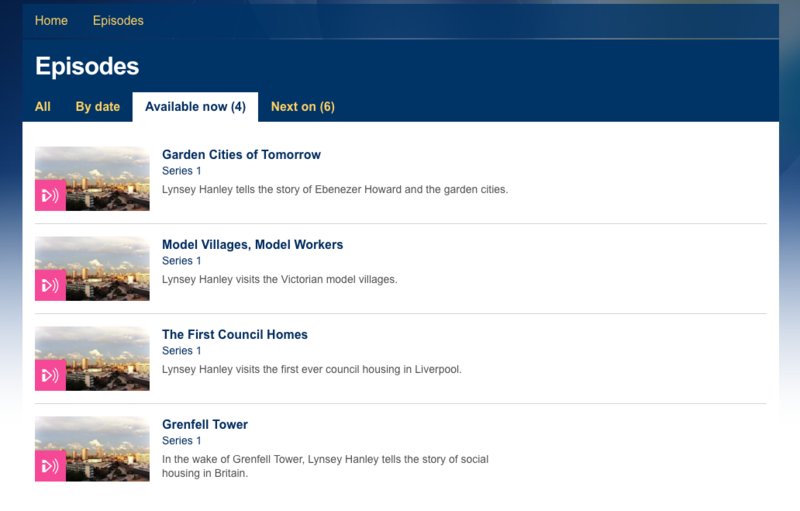 BBC iplayer has a timely and very welcome new series available on iplayer now about the history of social housing. "In 1842, Friedrich Engels went to work in his father's Salford mill. Shocked by the poverty he saw, he penned his observations in The Condition of the Working Class in England. For Engels, bad housing was the poor's unifying characteristic: "Every great city has one or more slums, where the working class is crowded together." 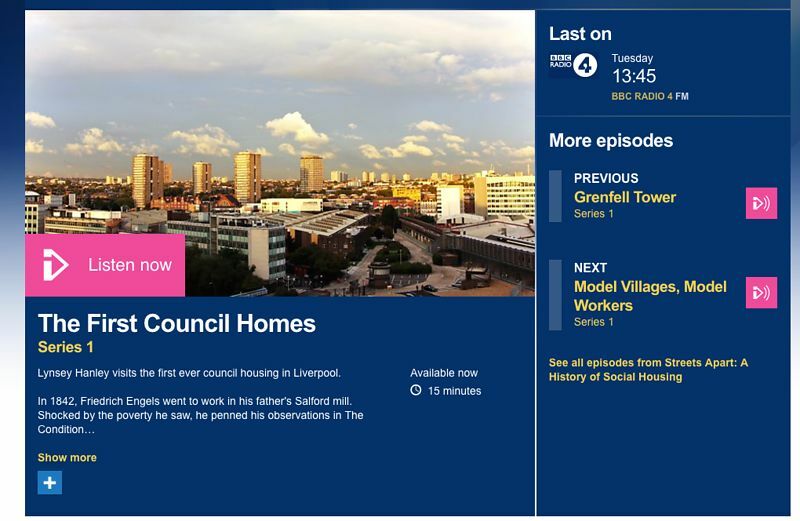 Ever since his identification of a direct link between poor housing and poverty has guided social reform."